Even though Aikido founder Morihei Ueshiba (1883 - 1969) revolutionized the art of unarmed combat, he still understood the importance of being skilled in weaponry. In particular, he was extremely gifted with the jo staff and developed the technique known as Aiki-jo. Morihiro Saito, one of Ueshiba's most famous students, has further refined the art, and it remains one of the more popular of martial arts weapons to study. Morihei Ueshiba taught that Aikido is a technique that incorporates moves that are more defensive than offensive. In fact, the martial art of Aikido seeks not to injure but to defend against and stop an attacker. This is the main reason live weapons are rarely used in Aikido. 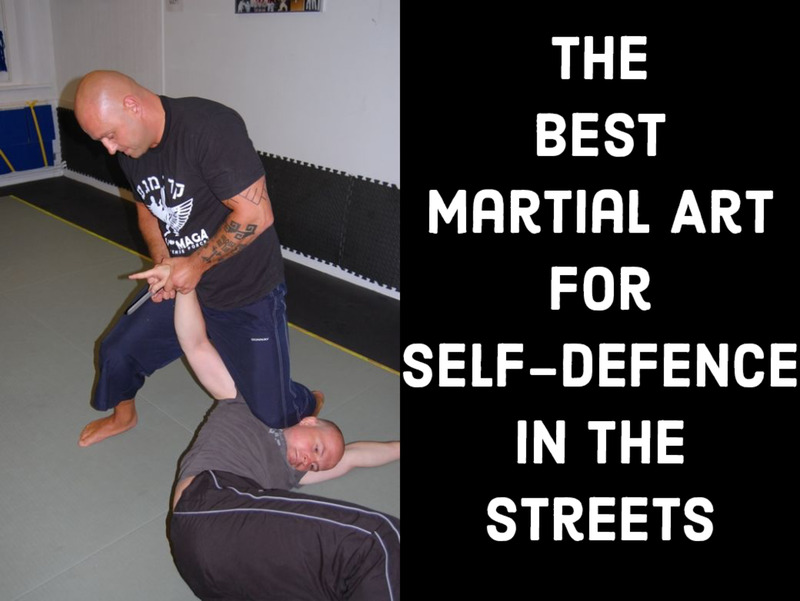 However, there are some advanced Aikido users that choose to go into live weapons training. Let's take a look at the three basic weapons used in Aikido training: the wooden tanto, the Jo staff, and the bokken sword. First, let's take a look at the tanto knife a.k.a. short sword. The tanto is a Japanese short sword or dagger with a blade of varying length, ranging anywhere from 5" to 12", with the traditional length being just under 12" (about 30cm). 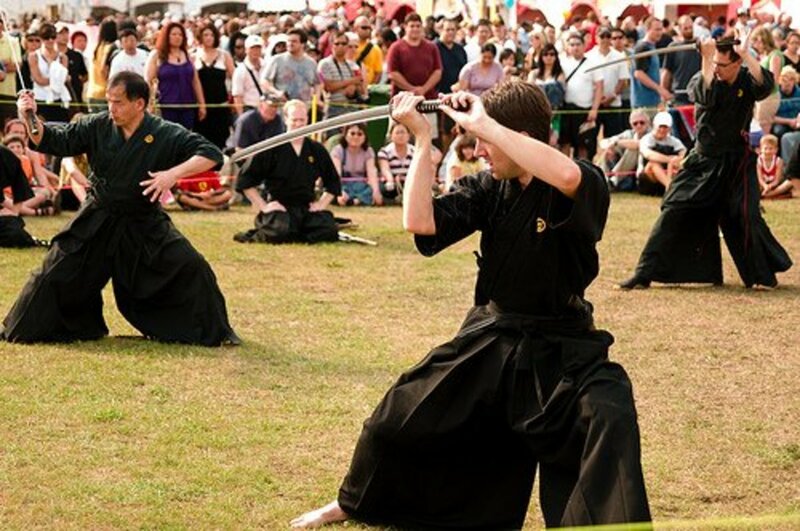 Blades that were bigger (13" to 14") are known by ko-wakizashi or "small short sword". The tanto weapon was originally designed with a single-edged blade and a curved shape. The angled grind from the edge to the tip is heavier and stronger than with other blades. It can be used on soft targets as well as armor, and it was thought to be a favorite weapon of the samurai as it is extremely effective when used in close quarter fighting. Samurai carried them as a secondary weapon to be kept on him at all times. When used on the battlefield, the main advantage of the tanto was its ability to penetrate the armor of an opponent in close quarter combat. Tantos with long, narrow blades and thick spines were best for this. The point was directed under or up through the armor. Tantos were traditionally carried in a wide cloth belt (obi) with the edge pointing up and the handle turned to the right to facilitate a quick draw. In Samurai homes, the tanto was often placed alongside the wakizashi (short sword). Women in the homes of samurai were taught how to use the tanto to defend themselves or, if violated, to take their own lives. Sometimes known as "The Wooden Staff of Japan" the Jo is made of hardwood and is cylindrical or octagonal in shape with a length ranging from about 50" to 56" and a diameter of about 1". It can be used alone in kata or with other Jo and has historical links with the Japanese sword. 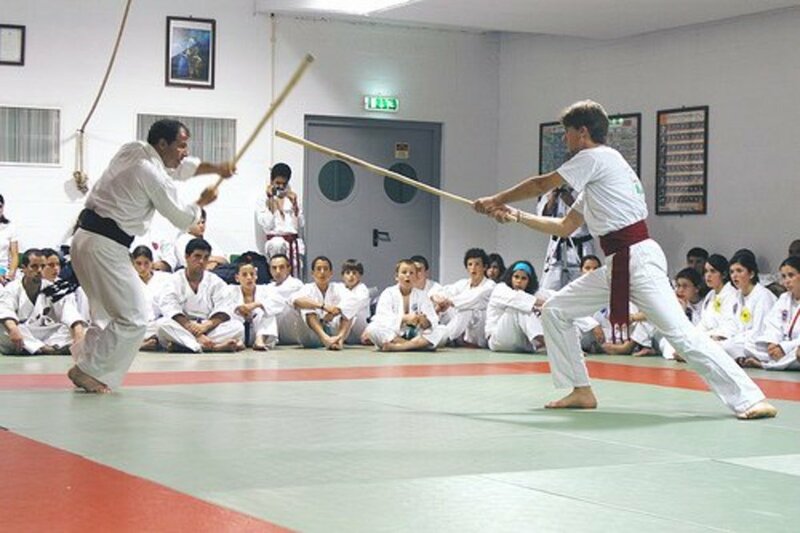 Staves are preferred by many martial artists above all other weapons due to their elegance and simplicity. The Jo is called the four-foot staff or short staff to distinguish it from the long or Bo staff (six-foot stick), and the hanbo or half (three-foot) stick. Morihei Ueshiba, the founder of Aikido, adapted the Jo to teach the principles of Aikido. His use of the Jo is called Aiki-jo. Aiki-jo is like jodo because both involve fencing to a degree. 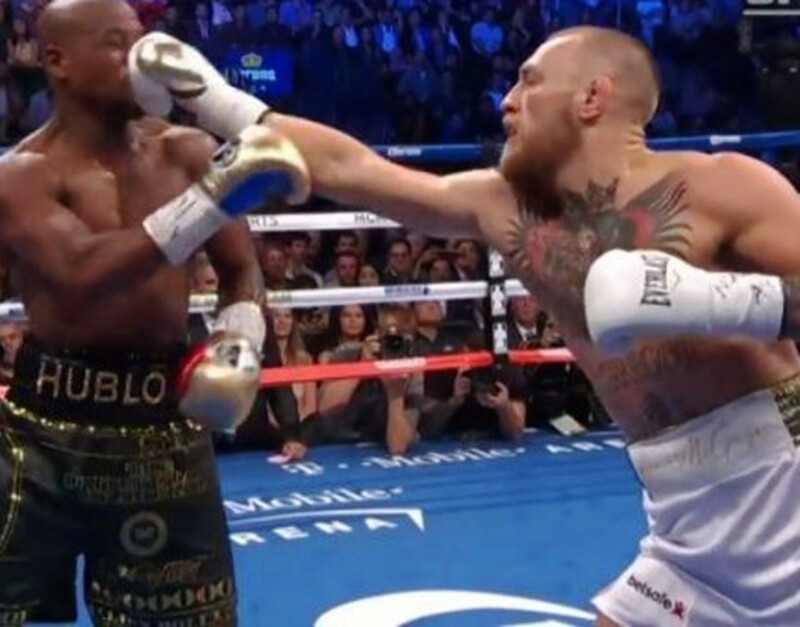 Jodo techniques are faster and sharper because angular attacks and defenses are used. Aiki-jo techniques are slower and softer using circular movements to blend attacks and defenses to reduce or negate an encounter. Overall dimensions of the Jo are not terribly critical to techniques, but to practice with a partner, a staff long enough to pass just underneath your armpit when standing is best. The beginnings of the Jo staff are of both noble heritage and divine inspiration. 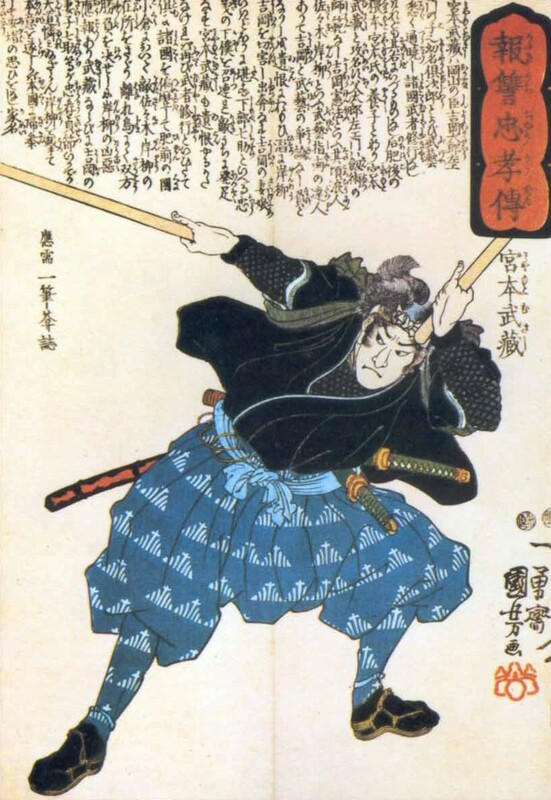 Use of the Jo began sometime between 1608 and 1611 when Samurai Muso Gonnosuke suffered his first and only defeat at the hands of Japan's greatest swordsman Miyamoto Musashi. Muso used his favorite weapon: the six-foot Bo staff. Musashi, using both a long and a short sword, blocked and parried the staff in such a way that Muso could not use the Bo effectively. Miyamoto spared Muso's life and Muso retreated to the mountains to meditate on his defeat. As we will soon see, this drama was not yet entirely played out. During Muso's search for a new weapon to use in a possible rematch, he was Inspired by a dream. As a result of this inspiration, he designed a staff that was shorter and thinner than any others being used at the time. The new weapon, the Jo staff, was designed to be much faster and would allow Gonnosuke to get a lot closer to his opponent. The shorter Jo was the edge Gonnosuke needed when the two fought again. Having defeated the master swordsman, Gonnosuke returned the favor and spared Miyamoto Musashi's life, becoming the only man ever to best the most honored of all Japanese swordsmen. The Bokken Sword - The Path to Katana Mastery. A bokken (bok/wood and ken/ sword), is an inexpensive Japanese wooden sword used as a safe substitute for a real sword in several martial arts training classes such as kendo, aikido, and kenjutsu. It is usually shaped like a katana, but sometimes like other swords, such as the wakizashi and tanto. 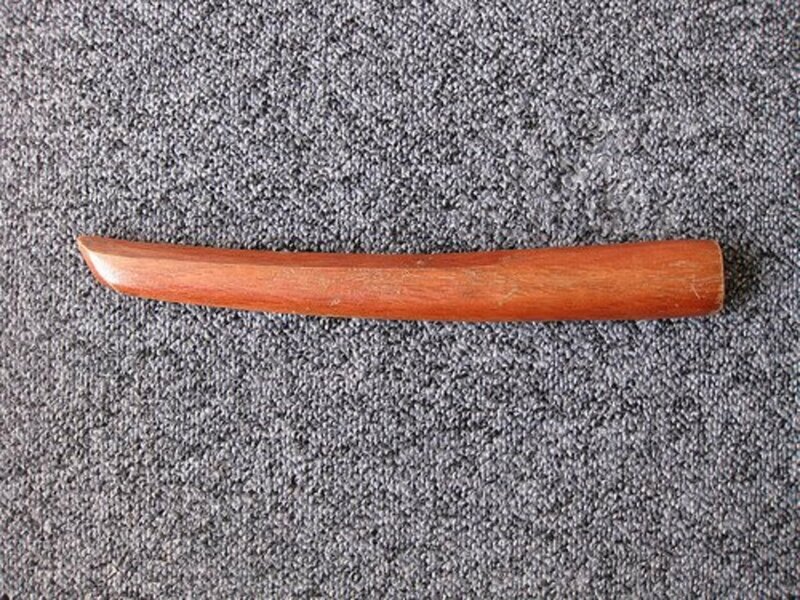 Bokken is synonymous with bokuto in Japan, but bokken is more widely used in the west. Historically, bokkens have been around as long as Japanese swords and were mainly used for training of warriors and samurai. In Japan, the sword and its artistry go back before the times of written history. Swords began to be shorter with a curve in addition to the longer, two-handed hilt. As Japanese warfare turned to the use of cavalry, these types of swords were better suited for slashing from atop a horse. In early history, Japanese swords were copied from the Chinese but as Japanese arts changed, their swords did as well. 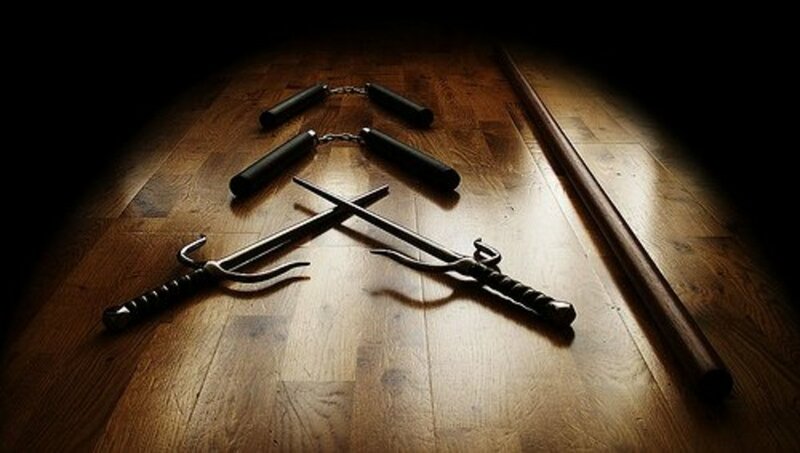 The Chinese swords were long and straight, used more for thrusting into an opponent. You'll find quite a few Japanese legends that tell of warriors for one particular reason or another utilizing the bokken against a steel blade-carrying opponent. There are just as many legends of those exact same warriors beating their opponents. Occasionally these types of victories were simply because of the talent of the warrior using the bokken, other occasions it was due to the fragility of the katana. 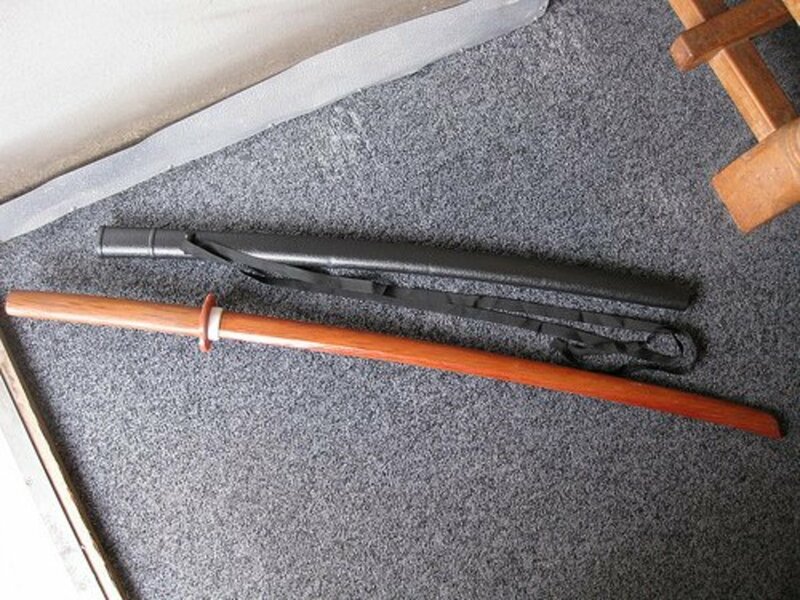 The bokken is created from a single piece of wood whereas the katana has its edge connected to the handle by two metal pins. Throughout a fight, there can be tremendous strain placed on any part of the katana and the blades or pins can split, the pins may well suffer rust even while using the best of care. The bokken was made of wood, which at times may rot. Japan is an island and the effects of dampness might reach any sword, armor or other types of weapon and lay unseen right until the crucial moment of a battle. Any damage to the wood of the bokken, on the other hand, could be seen and attended to. The price of a bokken will normally range from $40 - $70. Although a bit pricey to some, keep in mind that if the average bokken is taken care of properly, it is good for several years of use. The Aikikai Foundation, officially recognized by the Japanese government in 1940, was founded in order to preserve and promote the ideals of the true Aikido created by Morihei Ueshiba. The United States Aikido Federation (USAF) is a not-for-profit organization dedicated to spreading and maintaining the Japanese martial art of Aikido as created and exemplified by its founder, Morihei Ueshiba. 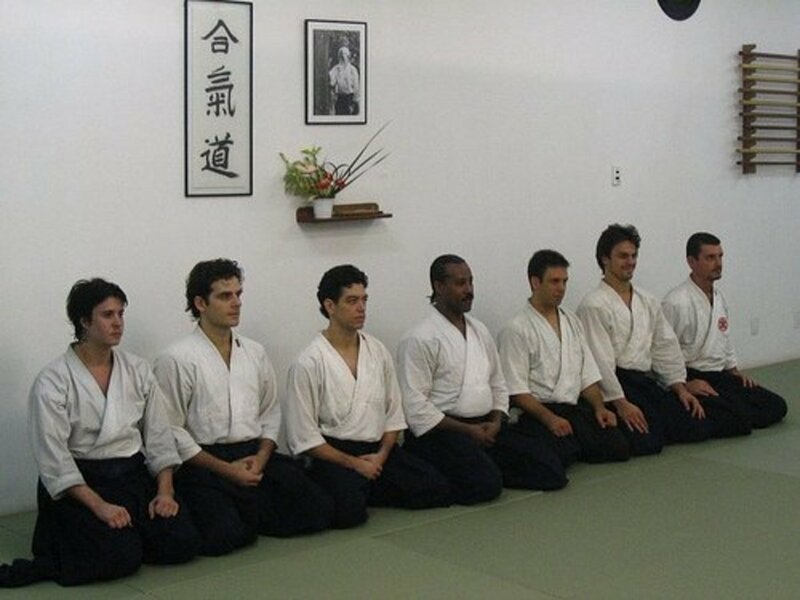 The Aikido of Northern California Yudansha Kai was organized in 1974 by black belt holders dedicated to the task of exploring the path shown by Master Ueshiba, and to teaching Aikido philosophy. Is a Tanto knife, Jo stick or Nunchucks for close quarter combat your style? Or perhaps you like the tactical advantage of a Bow and Arrow. Maybe Shurikens around looks cool to you. Sound off on your martial arts favorite weapon, and if it's not listed, please leave a comment. What Type of Martial Arts Weapon Do You Like Best? How much talent and work one must have to master such an art. I am big fan of martial art. I trained with these things but I learned a lot from your description of the tanto especially. One of mine was gifted to me by a guy who just whittled one for me so it wouldn't really fit into the "real" tanto specs though. Another great lens! Thank you. @gbrettmiller: So true, thanks for stopping by. Aikido may be the way of peace, but even here weapons can play an important part in success. Another great Aikido lens.